Studies and several researches made for the past 7 years have proven that exercise helps boost energy levels and even fight fatigue. In a study conducted among groups, individuals were instructed to have moderate intensity workouts at least 30 minutes per day for 3 to 5 days. These individuals have reported to have improved energy levels for more than 60% compared to the individuals who were told to not exercise. 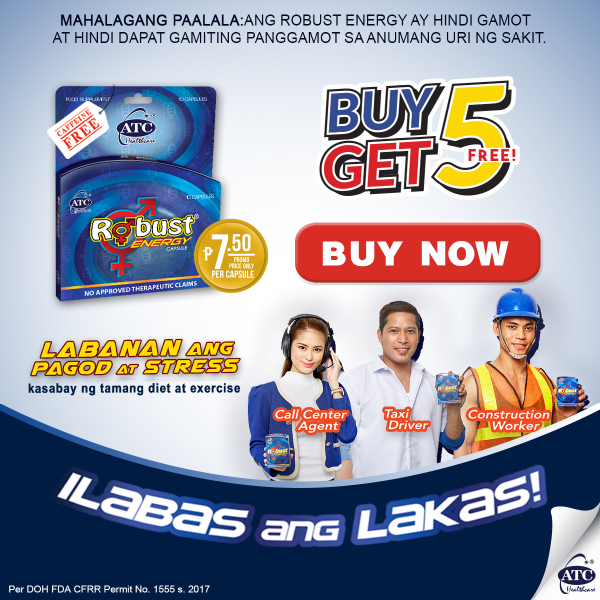 Aside from regular and simple exercising habits and routines, one can get energy through energy boosting supplements!